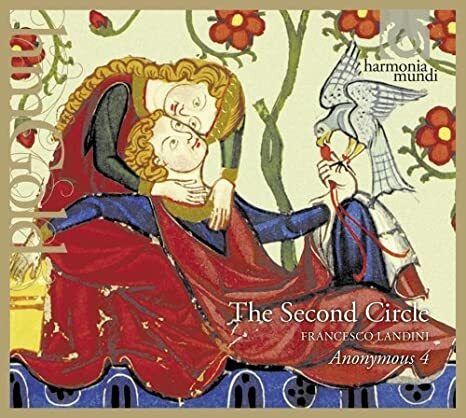 As good as it is, I still believe that this version on Harmonia Mundi is better. 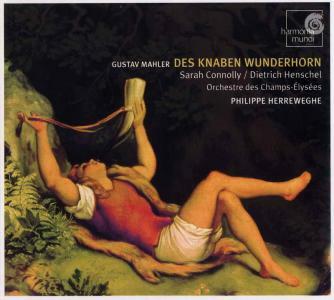 This is the first version I've heard of Das Knaben Wunderhorn where I feel it isn't being treated as a 'minor' Mahler work - by the same reasoning I could also understand why somebody might dislike this version. 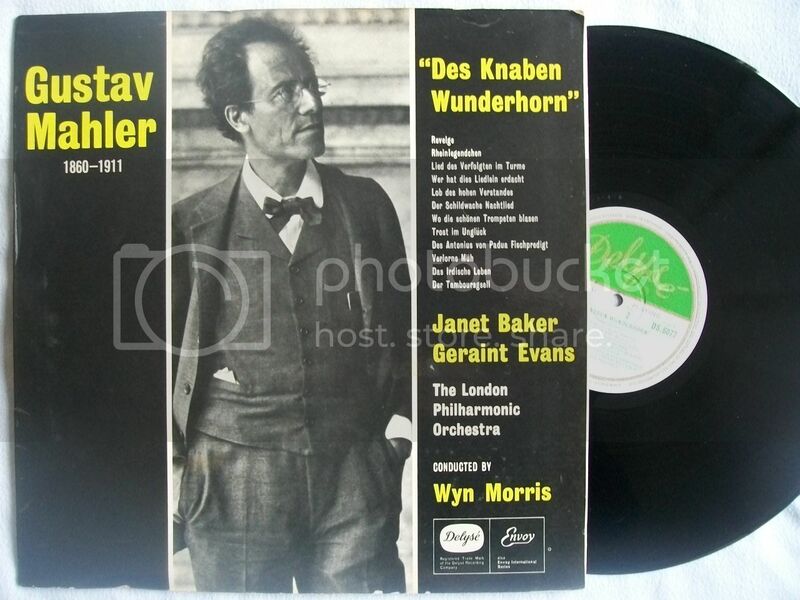 But to me, it's like the Mahler equivalent to the Zimerman performances of the Chopin piano concertos, where every little note and nuance has been considered and refined. The sonics are also excellent although the vocals may be a little forward for some. New York Magazine's Vulture page was less enthusiastic. Such is the norm with art. Didn't Helene Grimaud also perform at the 92nd Y a few years back and you attended that excellent concert IIRC? 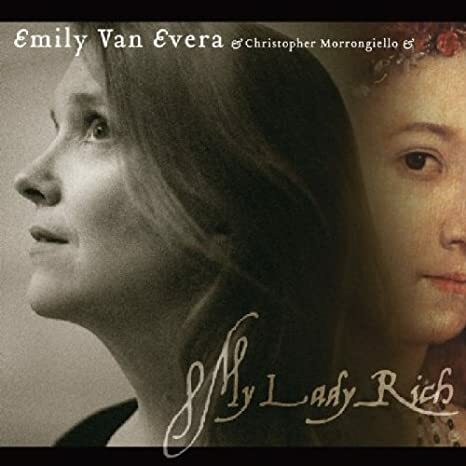 Now's a good time to buy used classical music CDs. I just purchased 20 Telarcs for $50 shipped! The shipping was way more than the discs themselves. Amazing playing and sound. 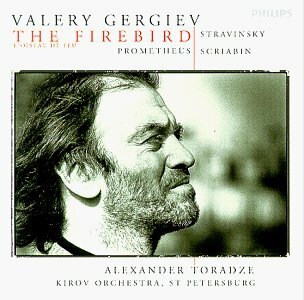 The younger Gergiev led far more energetic performances than the current one! Mik, Fafner88 and bluemooze like this. They do keep repackaging these don't they?Are these the same RCA-Decca joint recordings first issued as Living Stereo? I will get to work on that list. I miss Dorian; it was a lovely little label with good standards. Sono Luminus was created in 1995 by Cisco Systems founders Sandy Lerner and Len Bosack. They founded Sono Luminus with a “less is more” philosophy focused capturing real performances with microphone placement and quality acoustic spaces rather than using heavy post-production. In 2005, after producing recordings for several major and independent labels, Sono Luminus purchased Dorian Recordings, a label “most noted for its extensive series of early music recordings.” The acquisition of the Dorian catalog gave them an archive of early music, and Latin American recordings, and folk music. After the purchase, Sono Luminus released two additional albums under the “Dorian” name. In January 2011, the name “Dorian” was dropped beginning in February each new release had the new “Sono Luminus” logo. As of November 2013 they had released 44 titles as Sono Luminus. Mik, Dan C and bluemooze like this. Unlike the other one, this one claims she played Brahms. Presumably the author was confusing Brahms and Berio (possibly the first time anyone ever pulled off that feat! ). The complaints I've heard is that it just takes too long for the water to fill the room before the music begins. He and his orchestra are returning to NYC next month for concerts, opera and ballet. I hope to catch them. Sorry - for those one wondering, that was the beginning of a response to Stuart's question that was accidently appended to a different post. I promise to figure this system out before I reach 10,000 posts. What did Arrau play when you saw him? By the way, I had been trying to recall solo recitals I saw at the Y, so I overlooked an appearance by Shura Cherkassky playing the Emperor with the New York Chamber Symphony. I must admit that at the time I thought it was a mismatch. He did give recitals there, but I never saw any. Coincidently - now listening to a recording by the New York Chamber Symphony of Aaron Jay Kernis' Symphony in Waves. I'll grant, my first reaction, after reading the critic's doughty attempt to make the filling of a huge bathtub sound exciting, was that he needs to go watch the ice freeze up after a Zamboni passes, an experience I've had innumerable times in recent years thanks to my daughter's figure skating practice regimen. It's much faster and gives much the same "this is like watching grass grow but has its own charms" impression. As I am a fan of Morton Feldman's music, I don't expect to have a problem . 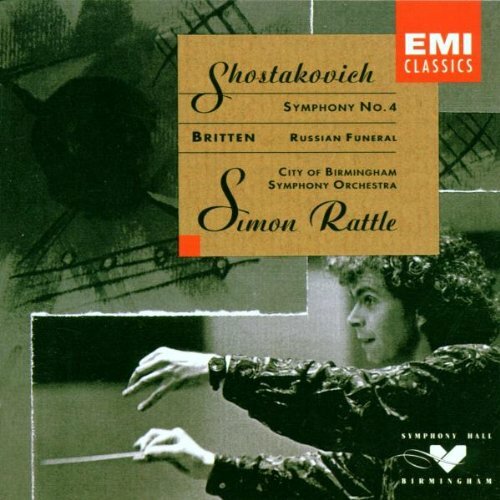 . .
A very good recording of the Shostakovich 4th in great sound, the early Rattle at his best. Rudolf Serkin and Cherkassky are two of my all time favorites! And my sincere condolensces about missing Kraus.